You want to make an impact by telling people about the world around us. Today's journalist needs to work in all formats, and our multiplatform journalism program will get you there. A good journalist knows how to research, write and report, but some stories demand more. A day in the life of a reporter can involve creating a Facebook live video, writing your story for the web, shooting and editing photos/video, as well as filing the final package of your story. As a Bachelor of Arts in journalism major, you're in for some intense classes in writing, editing, multimedia, video production, newsgathering and reporting, among other electives to further your program of study. Beginning day one, you have access to our state-of-the art facilities and the opportunity to join any of the student-run media outlets/organizations. 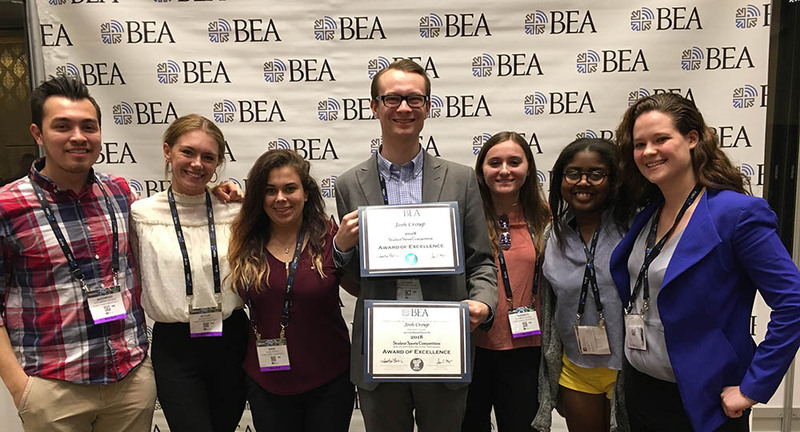 School of Communication students attended the annual Broadcast Education Association conference and National Association of Broadcasters show in Las Vegas. 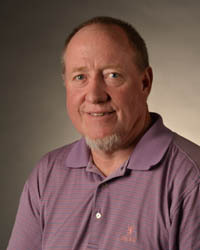 School of Communication faculty members are proven professionals with connections to top media and communication organizations. Wednesday, April 17, 2019 School of Communication graduates Ashley Murray, M.A., and Andrew Goldstein are part of the Pittsburgh Post-Gazette team honored with a 2019 Pulitzer Prize for breaking news reporting. Tuesday, April 2, 2019 The Center for Media Innovation and School of Communication hosted more than 150 students and teachers from 16 high schools in Pennsylvania and Ohio for the annual spring media day March 15 on campus. 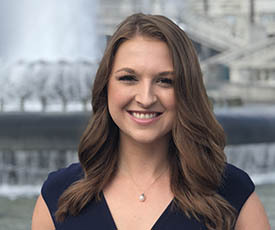 Tuesday, April 2, 2019 School of Communication student Claire Costello discusses her internship at WPXI and her experience at Point Park.